Our mission is to connect self-published authors to their target audience and publishers in Canada and around the world. "Why Compete When You Can Naturally Standout?" 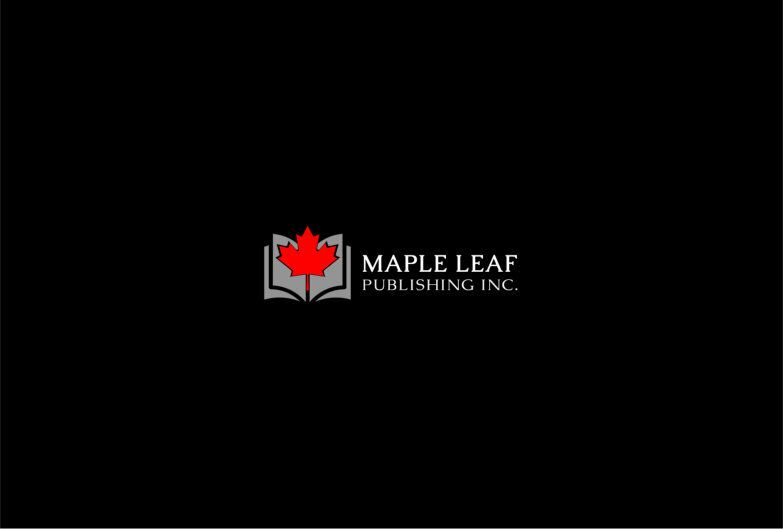 Maple Leaf Publishing Inc., is a Canadian publicity firm that is home to committed and creative professionals. It is opening doors to aspiring and self-published authors who are ready to share their stories. They aim to promote and market titles from the digital scene to international events—with the passion to deliver beyond regular publicity. With their decade of experience combined with exceptional quality services, Maple Leaf Publishing Inc. promises to make a mark in exceeding customer expectations. At the helm of the publisher-author relationship is helping the latter achieve their publishing and marketing goals. The publishing company’s mission is to proudly bring the works of its selected authors to its thousands of readers, and carried across different channels. Each and every person in the organization collaborate to ensure that your hard-earned work gets the attention it deserves. As technical creatives, they take book marketing purposefully by providing well-targeted campaigns to boost your brand’s credibility—whether these be through social media or book events. Maple Leaf Publishing Inc., is a leader in nurturing literacy and reading, recognizing these as means to individual prosperity. They are a distinguished participant, exhibitor, sponsor, and supporter of The Word on the Street, one of Canada’s premier book and magazine festivals. Now on its 30th year, the vibrant gathering will be held this September in Toronto, Halifax, Lethbridge, and Saskatoon to help authors discover fresh opportunities and prospects. Participants are encouraged to engage and socialize at the Exhibitor Marketplace with over 200,000 visitors and hundreds of vendors—from notable authors, illustrators, librarians, and even performers. For authors who want to do a book signing, Maple Leaf Publishing Inc. offers “autographing” service to let them connect with avid readers during the book show. The team will provide authors a premium spot in this huge literary fair and assist them with every process all through the event. Since its inception, Maple Leaf Publishing Inc. has been about building a lasting relationship with its authors. What started out small has now become a reliable publishing partner - providing clients honest and viable services. Handpicked and fully trained, their publishing professionals are eager to work with you and your book. Whether you’re a self-published author or trying to be one, know that you will be leaving the voluminous task to the experts. To learn more about their publicity and marketing services, send them an e-mail at info@mapleleafpublishinginc.com , or visit the website at www.mapleleafpublishinginc.com.